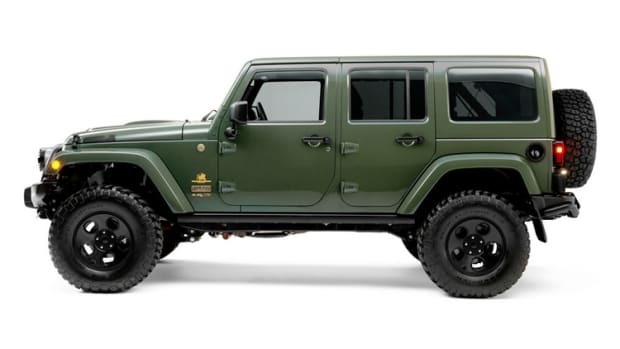 AEV is marking the end of the JK-model Jeep Wrangler with a monster of an overlanding rig called the Outpost II. 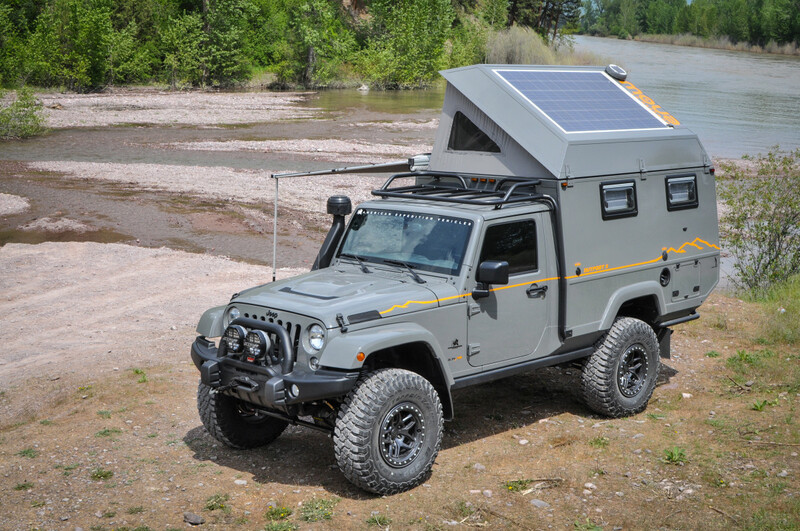 The overhauled Jeep has a fully-featured camper complete with slide-out National Luna 50L Twin Weekender refrigerator/freezer, stove, 22-gallon fresh tank and a 4-gallon marine water heater, a couch that also doubles as a bed, and an electrically actuated roof with a 265-watt solar panel. 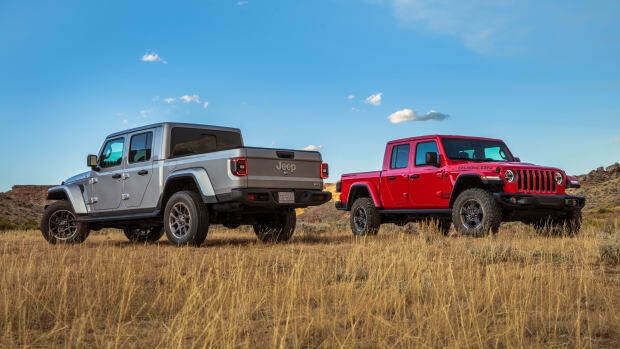 As for performance, the Jeep will be powered by a 5.7L V8 engine that is coupled to the factory Jeep A580 automatic transmission, which has also been relcalibrated by AEV for use with the larger engine. 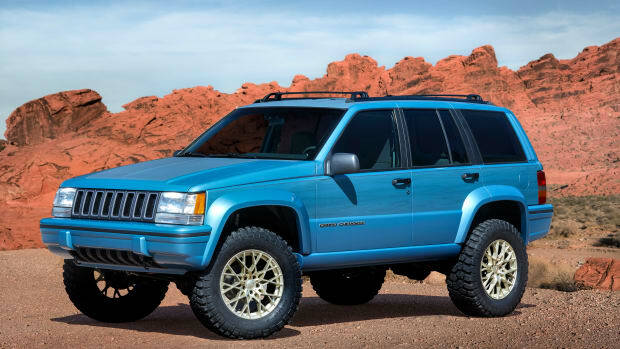 You&apos;ll also find upgrades to the front and rear axle, 17-inch AEV Borah DualSport wheels, and BFGoodrich KM3 Mud-Terrain tires.